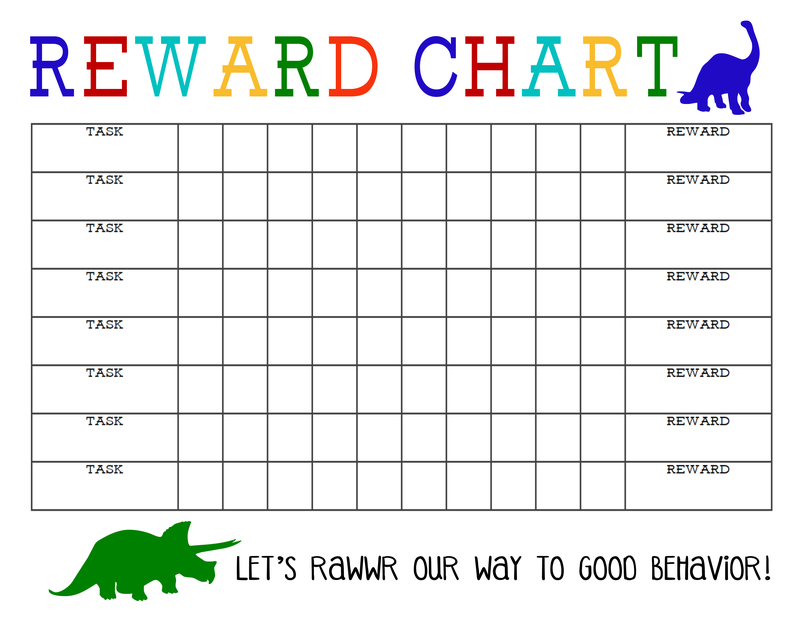 A Printable Reward Chart may be just what your looking for to provide some positive reinforcements for your children. 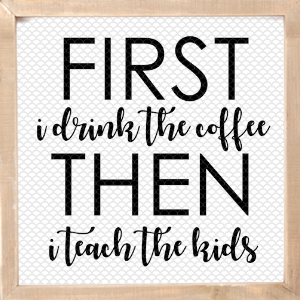 Whether it’s staying focused on their homework or making their bed every morning, these charts are simple, customizable and easy to use for every family. 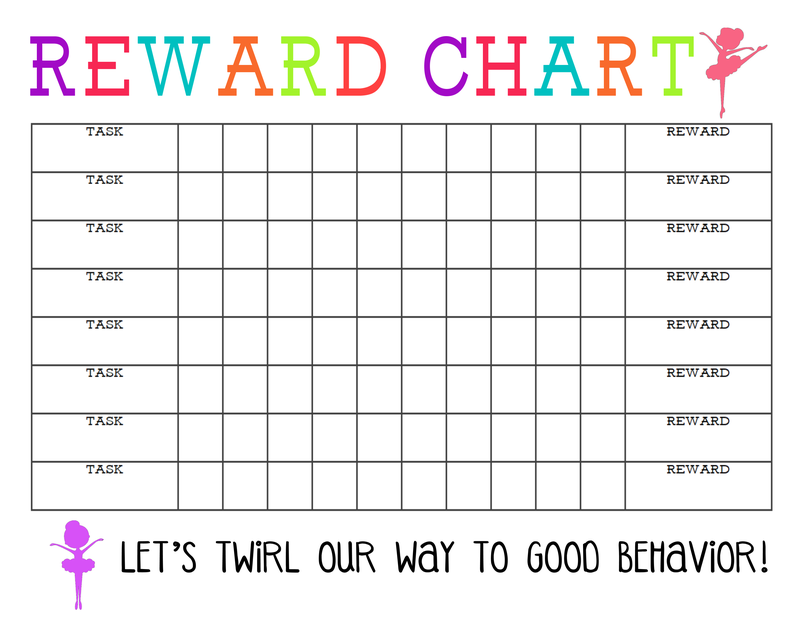 Years ago when my girls were smaller I created this simple reward chart to help inspire them to behave. They were both very busy and energetic and getting them to do what was asked of them was very challenging at times. 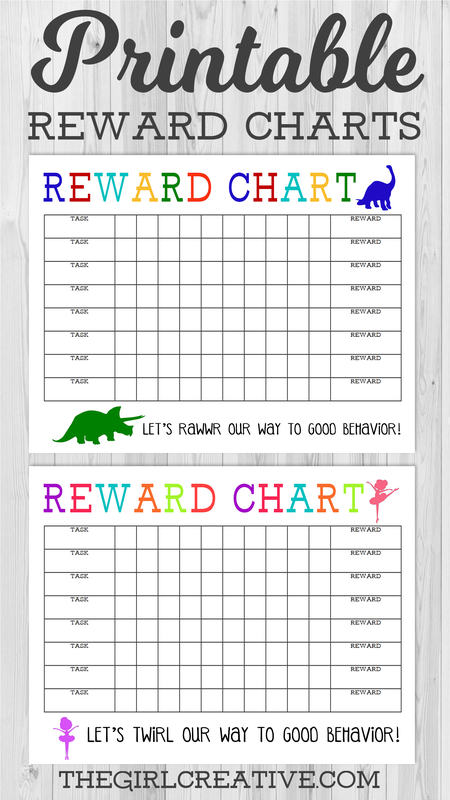 Both of them LOVE to be on the receiving end of prizes and rewards so I designed this reward chart and soon enough they were itching to earn stars on their chart so that they could cash in on their rewards. 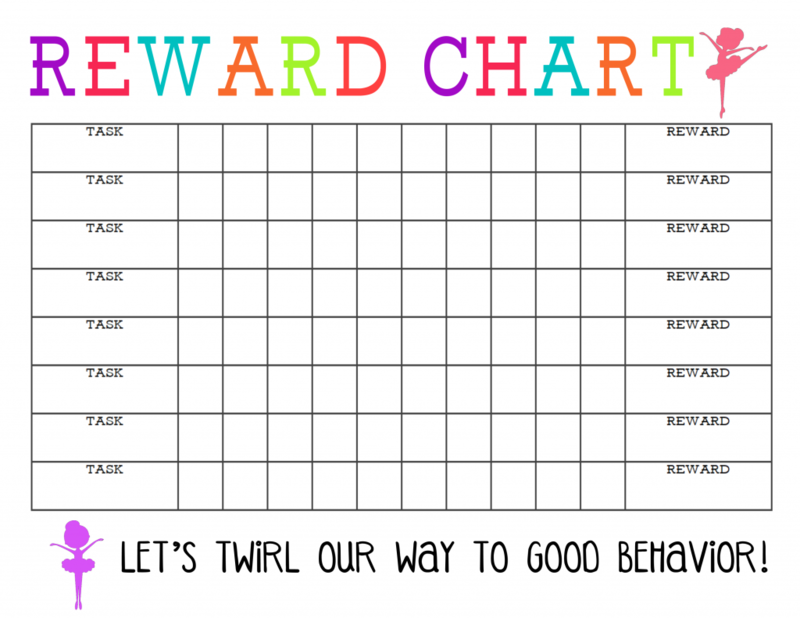 Fast forward about 7-8 years and I now have a very spirited and energetic boy who needs some additional structure also and we are re-instituting the reward chart. 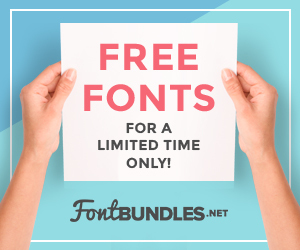 I designed 2 updated versions that are free for you to download and enjoy. I left TASK and REWARD blank so that you can fill it in with your own things. Some of the ones I used were Be Kind, Make Bed, Neat Homework, etc. You can customize it per child, per item. 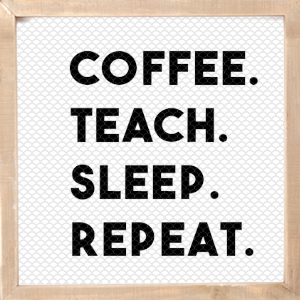 Whatever works for your family. 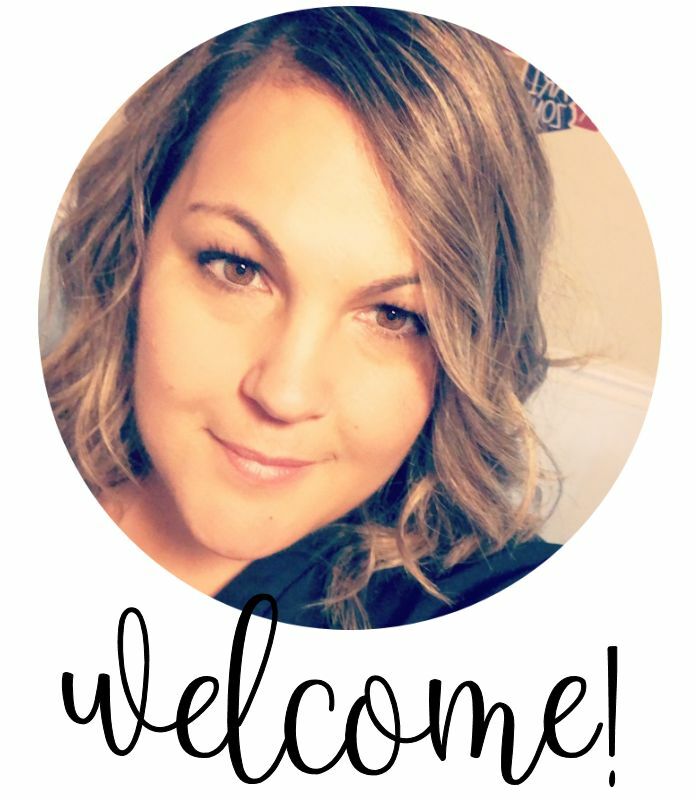 Once your child gets all of their boxes filled in for that TASK, then they will get the decided upon reward at the end. 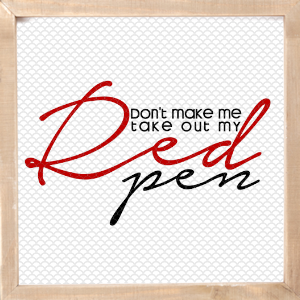 The dry erase marker works great because now you can keep reusing the same chart. 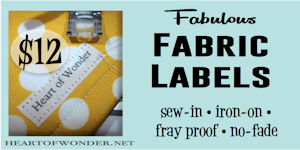 If you want to add those magnetic strips to the back to make it easier to hang on your fridge, that will work too. 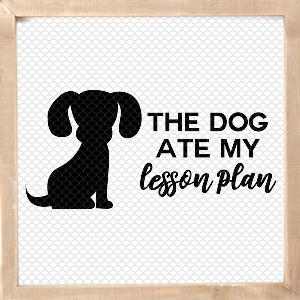 plan on printing this one, thanks!!! Would love if you had a boy version. I have two boys and could so use this.